WhatsApp is one of the most using apps in the world. Almost every person use this application for sending text messages, multimedia messages and for calling. There are some more features of this app too. This is the reason WhatsApp has billions of users at present. Just like simple WhatsApp, a new and improved version of WhatsApp has been released and introduced over the internet. This new version is called WhatsApp++. A lot of people don’t know about WhatsApp++ as this version is not common now. The main feature of this new version is that you can use multiple WhatsApp accounts and all you need to do is to install WhatsApp++ on your iPhone. If you are using an iPhone and you want to use WhatsApp++ on your phone, you need to know how to download WhatsApp++ on your iPhone. The installation of WhatsApp++ on iPhone is not a regular process. You cannot directly install it similar to the regular version of WhatsApp. You need to install it from third party source. A lot of different methods and tools are available for WhatsApp++ installation on your iPhone. You can use either XCode or Cydia Impactor to install WhatsApp++ on iPhone. Both of these tools are straightforward to use. The best thing about WhatsApp++ installation is you can install it without jailbreak. Simply follow the steps below. You need to collect some tools before starting the WhatsApp++ installation process on your iPhone. The installation process of WhatsApp++ is simple and easy to understand. 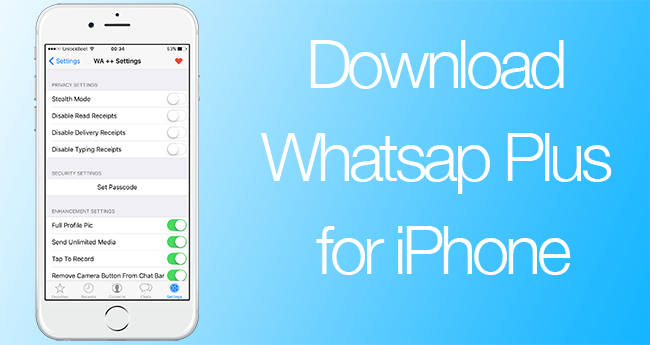 Simply follow the steps below to install WhatsApp++ on iPhone. 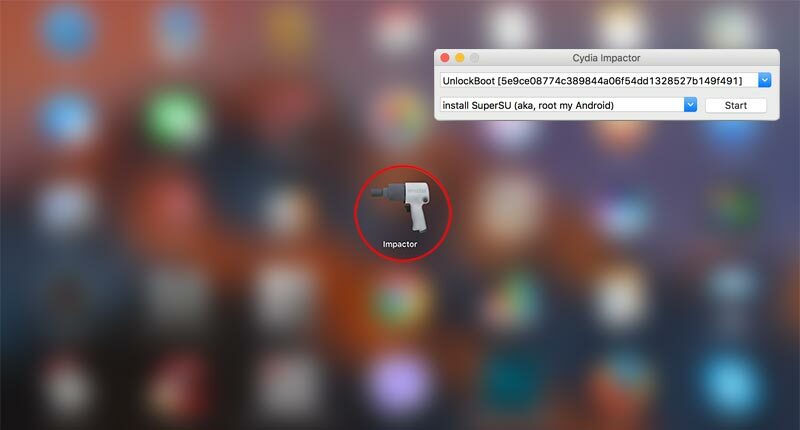 Step 1: Initially, download Cydia Impactor tool for your Mac or Windows. You can download this tool for both Windows and Mac. Step 2: Now unpack the contents of the package and install the tool on your Mac or PC. Step 3: After this, you will need to download WhatsApp++ IPA file that is required for the installation of WhatsApp++. You can download it from our downloads page. Step 4: After downloading the required IPA file, grab your USB cable and connect your iPhone to the Mac or PC. Step 5: Now launch the Cydia Impactor tool. Step 6: You will need to select the device in the Cydia Impactor to move to the next step. Click on the drop-down button and select the connected device. Step 7: Now drag the IPA file to the Impactor screen, and it will ask for a valid Apple ID later. Provide your Apple ID in the bar and click OK. Step 8: Now you will see a warning dialogue box. Click OK! Step 9: In the end, the App will be side loaded to your iPhone. Step 10: Now go to Settings App and go to the profile in which the app is installed. Find the app and click on it. Now trust it by clicking and launch the app from Home Screen. It looks amazing as you can use two different accounts of WhatsApp on the same device. Now you don’t have to carry two mobiles for two accounts. Just download WhatsApp++ in your mobile and enjoy.